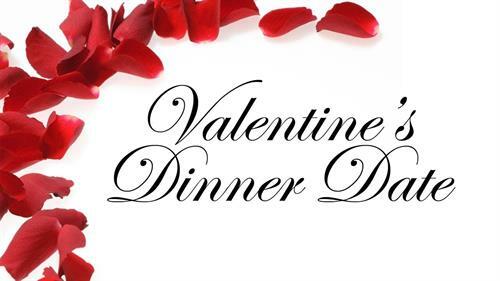 Book your reservation now for a fun and unique Valentine’s Day cooking experience. Class is limited to 12 people and cost is $40.00 per person. Class will be a demonstration and informational class that will include beverages, appetizer, vegetable, starch, Prime Rib, Shrimp & decadent dessert. Please inform us of any food allergies.